Robert J. Fitzsimmons co-founded High Road in 2007. As Managing Partner, he oversees all aspects of the firm’s activities. 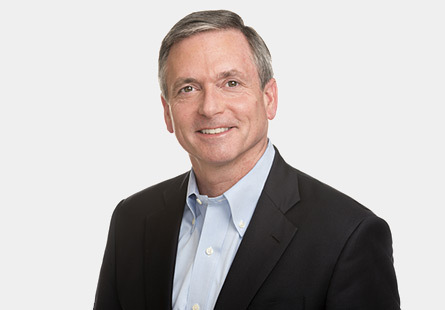 Previously, Bob served as a Managing Partner with The Riverside Company, a leading private equity firm focused on the smaller end of the middle market. Prior to joining Riverside in 1994, Bob was an investment professional with Citicorp Venture Capital, an investment banker with Citicorp Mergers & Acquisitions, and an auditor and tax accountant with Price Waterhouse. He has executed over $2 billion worth of transactions and is a frequent speaker at private equity industry events. Bob received a B.S. in Accounting from the University of Pennsylvania and an M.B.A in Finance from the University of Chicago.